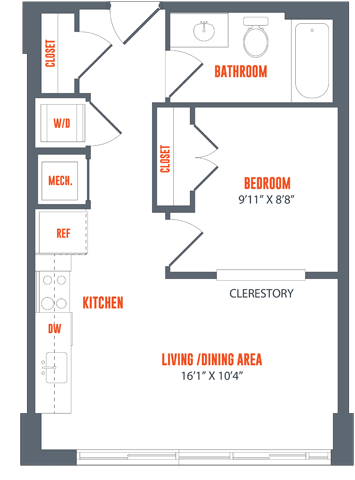 1 Bed | 1 Bath| 472 sq. 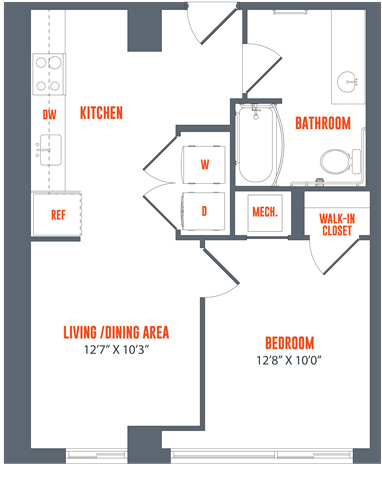 ft.
1 Bed | 1 Bath| 481 sq. 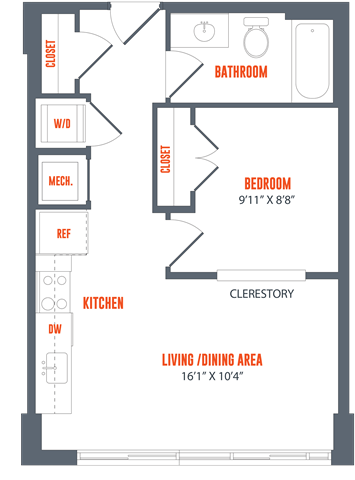 ft.
1 Bed | 1 Bath| 554 sq. ft.
1 Bed | 1 Bath| 934 sq. ft.